In actually, what is called a doughnut ice cream cone is actually a take on a “trdelnik” – a tube-shaped pastry traditional to the region. At some point, some genius in geometry realized that if you brought the bottom of a tube to a point you could create a cone, and then if you have a cone, you better fill that thing with ice cream and thus the “doughnut” ice cream cone was invented. A shop in Prague called Good Food has gotten a lot of the credit for this amazing trdelnik trend, in part because they like to line the inside of their take on the pastry with Nutella. 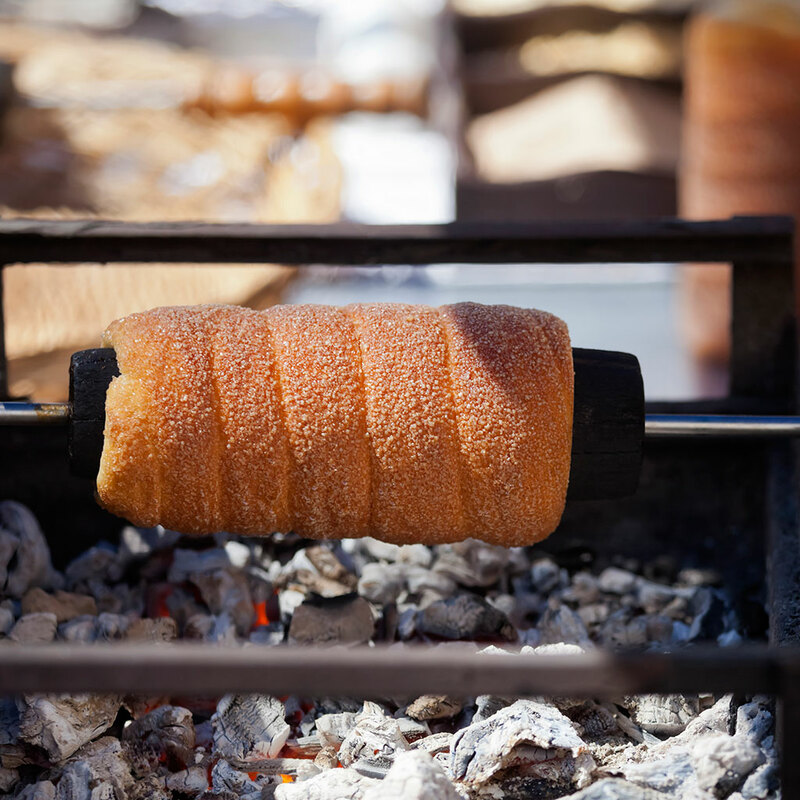 But though these crazy pastry cones may be new to the average American, it only takes a quick search of the tag “trdelnik” on Instagram to discover that this dessert isn’t hard to come by over in Eastern Europe. That said, if you want to head over to the Czech Republic just to double check, I don’t think anyone would blame you. Akárhogy is nézem, imádom #prage #chimneycake #tudtamhogypragatokeletes #hetvegenegypragaikiruccanas? The real question, however, is who will be the first to bring these donut ice cream cones to the United States? Or maybe they’re already here and the owner of a Czech bakery really needs to fire his social media manager.